15 inches tall by 18 inches wide by 6 inches deep. 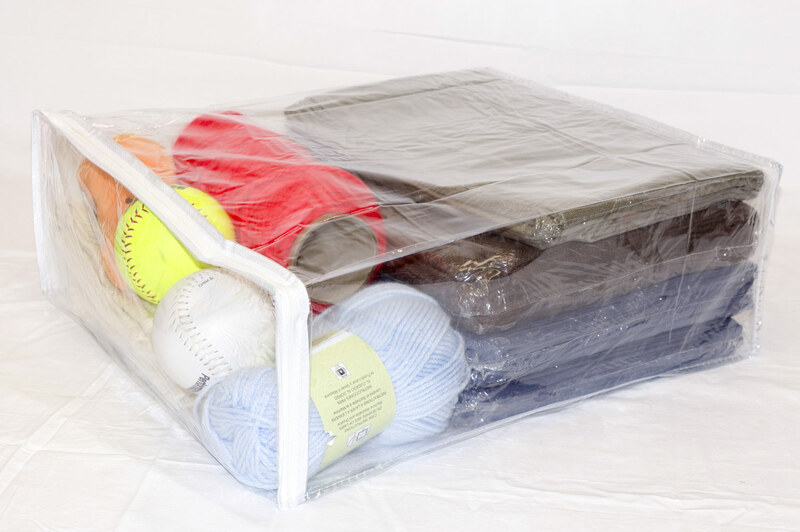 Vinylpac vinyl storage bag is perfect for sweaters, blankets, bedding and more! Features a self-correcting zipper. 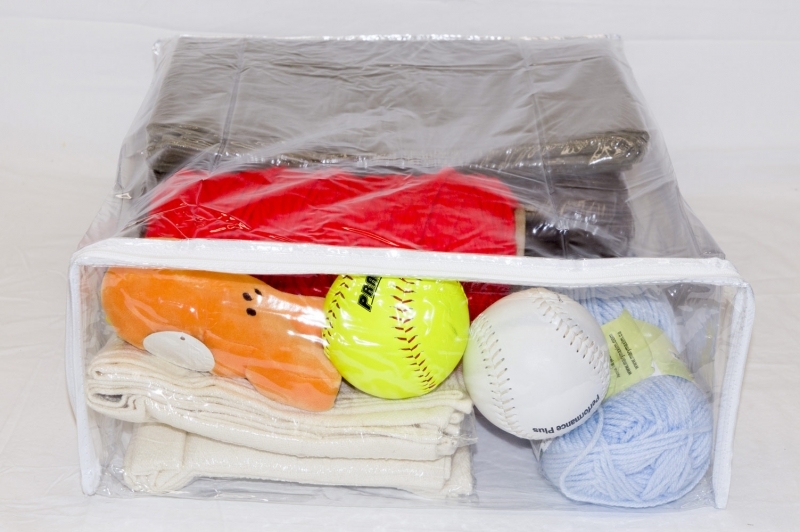 Clear vinyl plastic panels allow for easy visibility of the bag’s contents; no need to unzip! 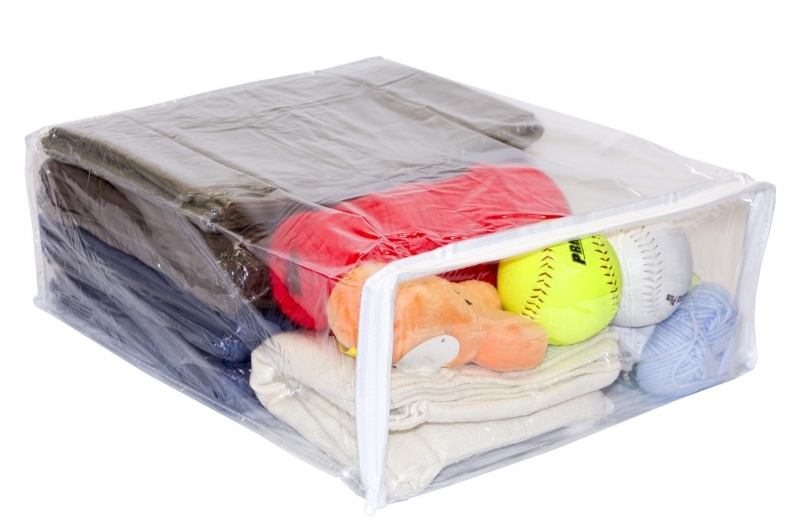 Heavy duty material resists tears, therefore keeping contents safe from exposure to dust, dirt, and pests! Perfect for storage of delicate items. Size 15” x 18” x 6”. 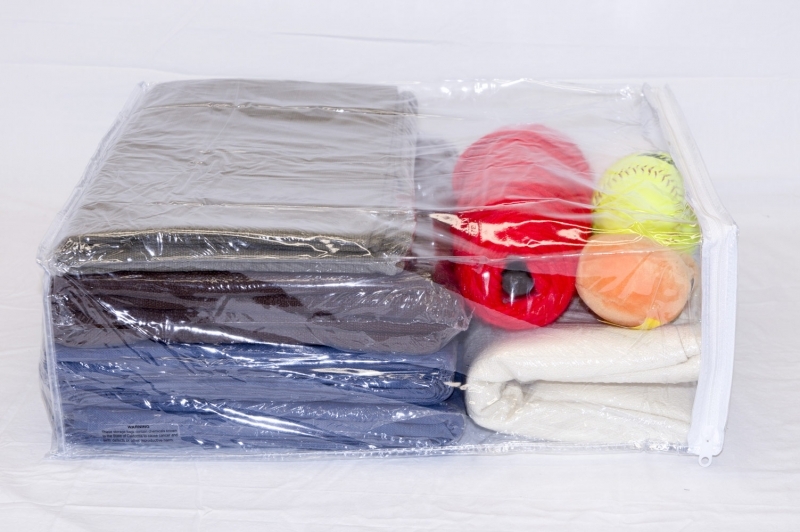 All bags are BPA free and compliant with California Prop 65. (Contents of the bag are not included).